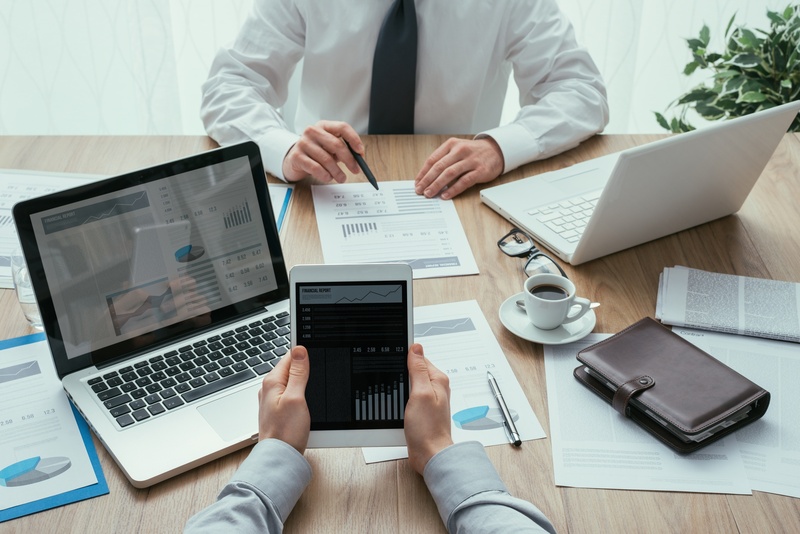 With too many sources of financial data, franchise businesses can face the following accounting challenges and it is important that you proactively address them before any bigger problems take place. For a franchise business to be successful, you have to ensure that all bases are covered before recruiting franchisees. 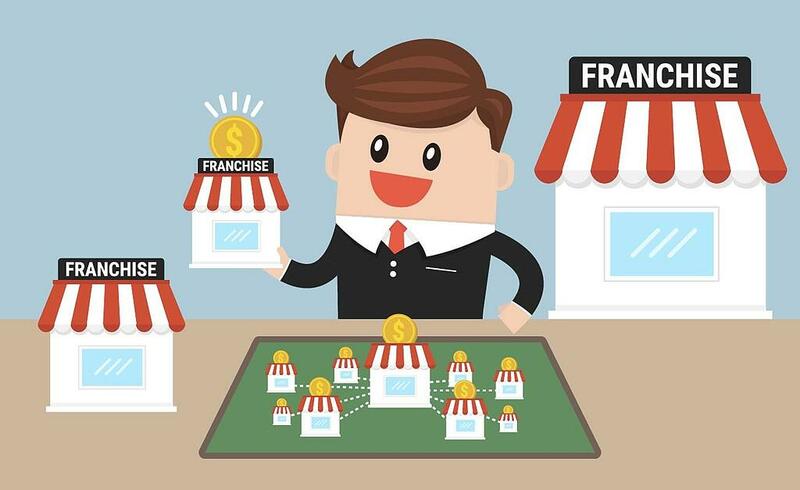 Yes, you have a product and business strategy that is proven to be successful, however, you also have to start forming the backbone of your franchise business to give solid support to all your franchisees and prevent any kind of financial accounting problem. This includes all systems, mainly finance and accounting systems, and procedures that will foster an orderly process for your business. Some franchisors still make use of conventional methods for bookkeeping and accounting: printing out excel sheets, using accounting software in discs or installed on hard drives, passing on files through email or USBs. While these may be considered as accounting in ‘digital’ form, these are not the safest and most efficient way to do accounting for franchise businesses properly. 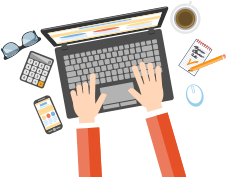 Digitalisation, in its strongest sense, is the process of having everything available in digital format, a ‘paperless’ form of technology which includes data security, backups, ample storage space, automatic updates, and many more add-ons that make a franchisor’s (and a franchisee’s) life easier. Franchisors must not be oblivious to the fact that all these coexist and are made available through cloud accounting technology. Financial records are updated in real time, improving data integrity, saving time, and making it easier to collaborate and make better decisions. Uniformity or standardisation shall not only apply to the business concept of the franchise, but also to all accounting processes. Without standardised accounting methods in place for a franchise network, benchmarking or financial performance comparison is not easily feasible. Oftentimes, we hear stories that franchisees would not want to let their franchisors into their financial records, which does more harm than good when we think of the fact that franchisors need complete visibility of how everyone is doing to see what works and what doesn’t, and to support franchisees who need help. Standardisation can be implemented by franchise accountants, who specialise in the intricacies of franchise businesses and can work with the franchisor and franchisees to ensure everyone adheres to standardised franchisor accounting processes. Here are 5 Strategic Steps to Boost the Performance of Your Franchise Business! Similar to the point mentioned above, franchise businesses have disparate data sources and it is extremely crucial to have them integrated into a central location to make it easier for everyone to create and access financial records as often as needed, and to have them updated in real time. Cloud technology is the answer to the challenge of centralisation, consolidating all data and reports across several locations for complete visibility of financial performance. Benchmarking is important to learn and compare the productivity, efficiency, and overall performance of franchisees. Benchmarking can be done in several aspects of the business such as processes (analysis of daily operations), performance (franchisee comparison), and strategic (executive-level focusing on long-term results). It is important for franchises to have competent benchmarking strategies to measure the profitability of the franchise concept, as well as to find ways to sustain this profitability, and no other professional is qualified to proficiently perform this except for a Franchise Accountant. Here are tips on How to Choose the Best Accountant for your Franchise Business! 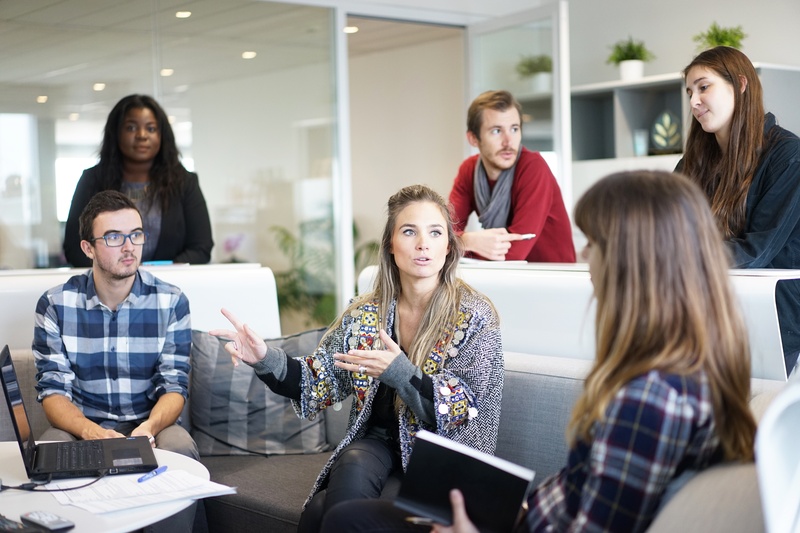 Having all your systems and processes clearly figured out before growing your franchisee network is a MUST to provide the support that all your franchisees need as well as to sustain the success of your franchise business. With CPAs utilising state-of-the-art IT infrastructures and cloud technologies, D&V has successfully proven franchise accounting solutions that can help franchise businesses excel in growing and managing their system. Get in touch with us now to discuss with one of our Franchise Accountants on how you can achieve the best business outcomes.